The King of Fighters XIII: Duelo entre Haregoro e Fox! 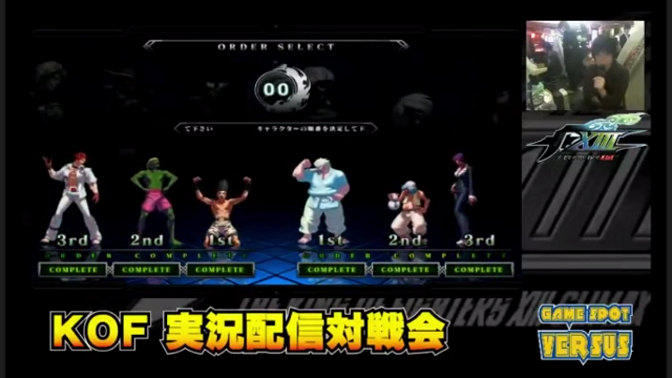 The King of Fighters XIII: Replays do Super Game of Death 2014, com Toshi, Kula, Violent Kain, Luis Cha e outros! 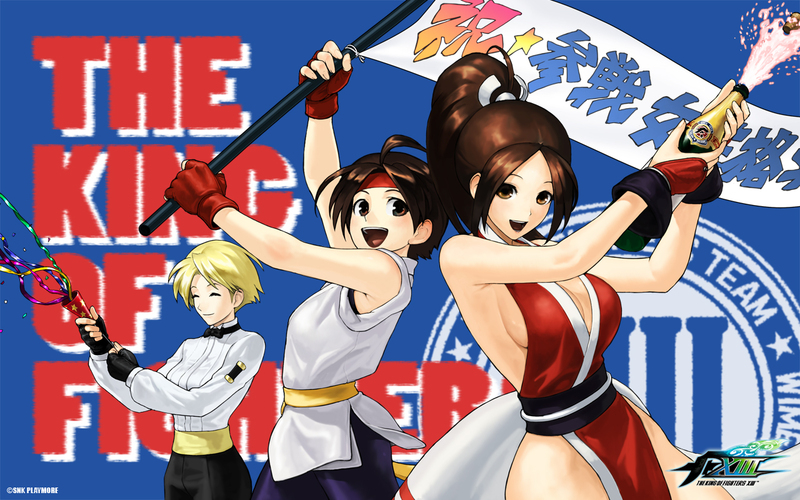 The King of Fighters XIII: FT 10 entre Dune e Fox!